Mercury Communication Services, Inc. (MCS), located in the Addison area, has been in business for almost 39 years and we are seeking an Account Services Representative. One of the most important commitments we have here at Mercury is making sure our customers love the services we offer them. 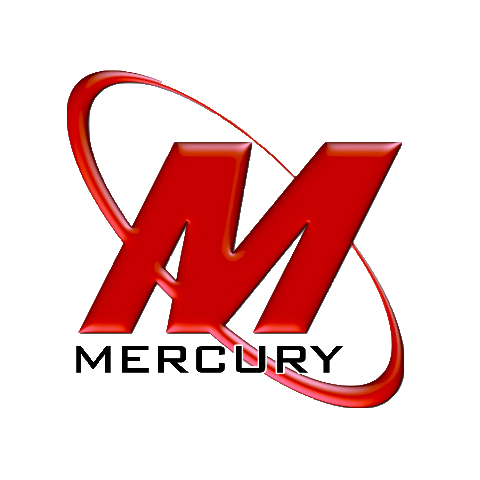 Our previous Account Services Representative worked at Mercury almost 10 years. We are looking for an experienced and dedicated individual who possess excellent customer service skills with a passion for technology and innovative business solutions. Articulate MCS services to our customer. Promote MCS products and educate customers about our business solutions. Renew and update expiring service agreements. Renew and upgrade expiring network service agreements. Visit new and existing customers and generate new sales. Maintain and update our web site. Compensation is salary plus commission. Benefits include paid holidays, paid time off, health insurance (medical and dental), 401(k) profit sharing plan, expense stipend and life insurance policy. If you have the personality and commitment, please contact us and send your resume to jobs@mercurycom.com.